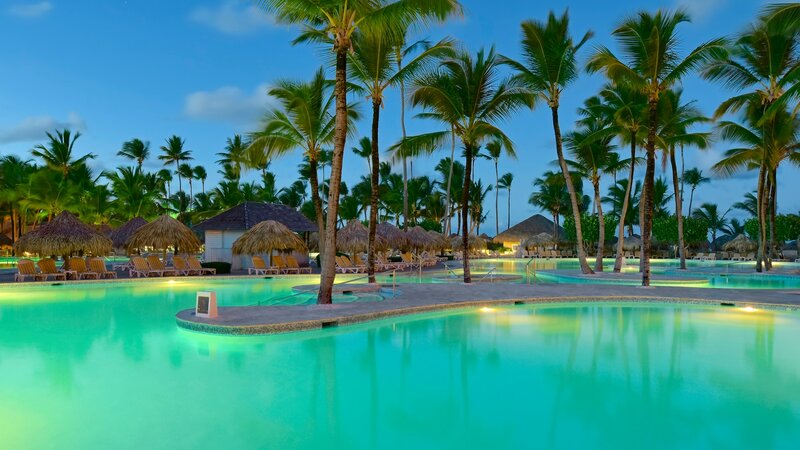 With premier amenities and a stunning Playa Bávaro beachfront location, the 5-star all-inclusive IBEROSTAR Punta Cana hotel is home to the perfect Caribbean escape. 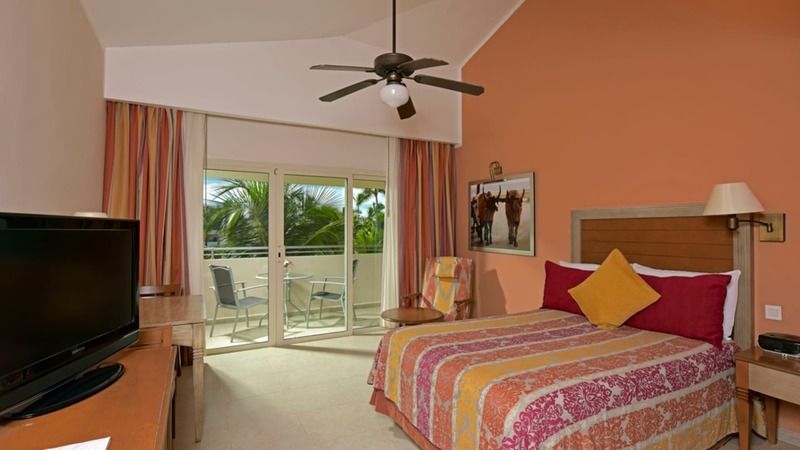 All-inclusive means that you can spend more time enjoying your vacation and less time planning and budgeting. 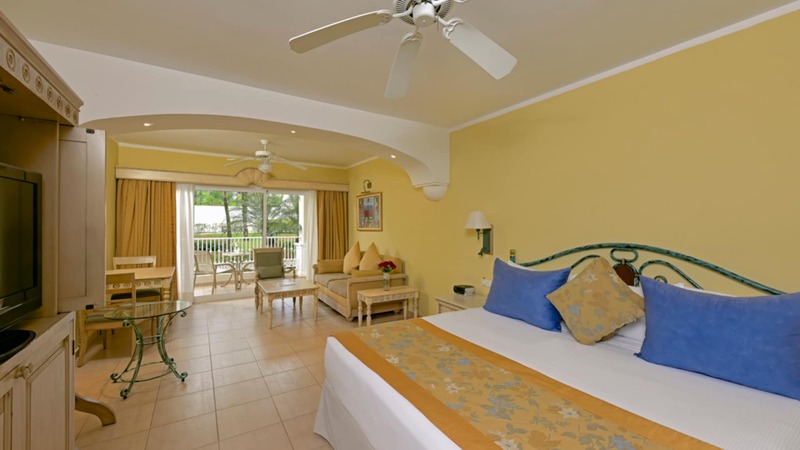 With first-class gastronomy, a full range of sports and activities, and outstanding service, both couples and families will enjoy all-inclusive happiness.